Amidst the increasing choices and challenges, competiveness and conflicts of our contemporary life, there are times when it all feels too much and unmanageable. The result of this can be the experience of stress, anger, anxiety or depression. Whilst we can all feel anxious at times, the ongoing experience of anxiety can often warrant the diagnosis of Clinical Anxiety and may if not treated become a Generalised Anxiety Disorder (GAD). 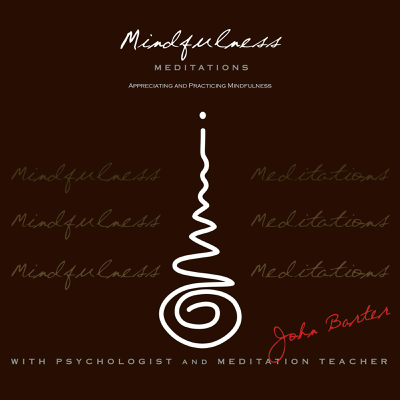 In his capacity as a Psychologist and Mindfulness based Meditation Teacher, John Barter offers both hope and healing for people experiencing anxiety, by way of Mindfulness based Cognitive Behaviour Therapy together with Psychological Counselling and Meditation practice. 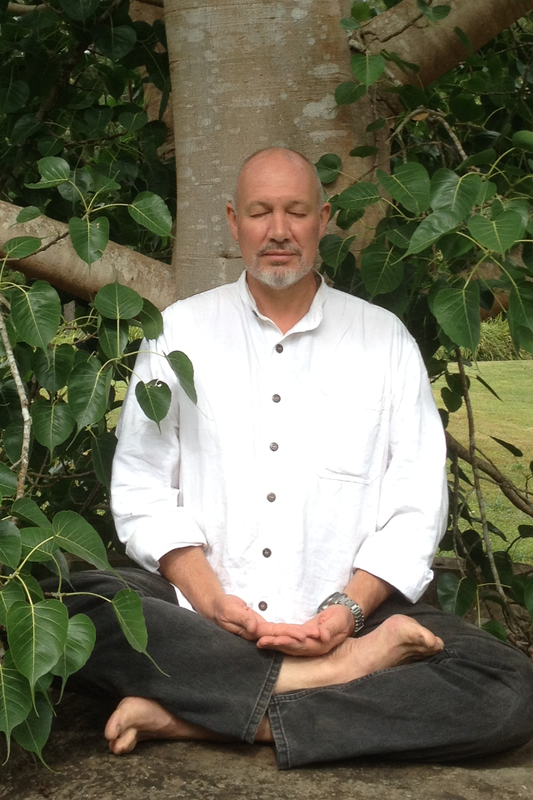 There is an increasing body of evidence based research of the potentials of a Mindfulness based Cognitive Therapy approach to the experience of anxiety, and John helps clients work both with the experience or phenomena of the anxiety and importantly any underlying issues that may be causing the anxiety. Anxiety can affect all areas of an individual’s life, from sleep to self-esteem, from emotional availability in relationships to work performance and physical health. It is important not to wait for anxiety to become an ongoing mental habit and behavioural response but to seek help and healing together with life strategies and wise ways of approaching issues. Contact John Barter through WELL-AWARE-NESS.